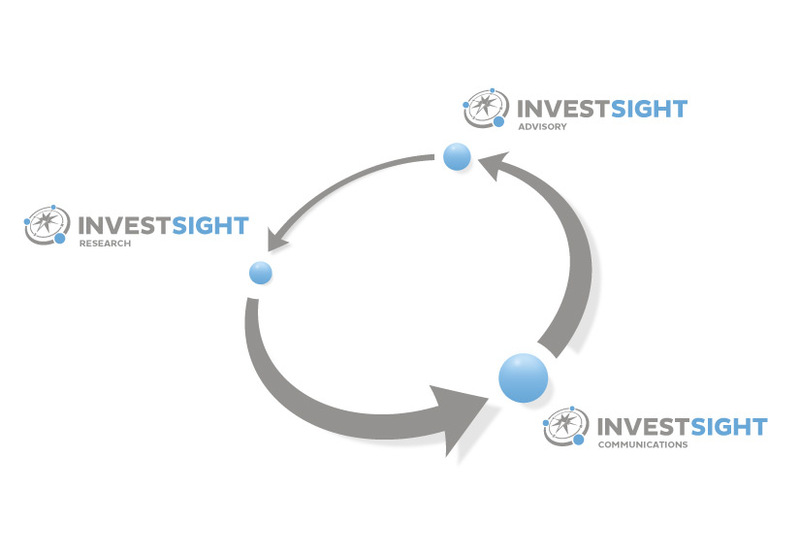 INVESTSIGHT offers a 360° service comprising financial advisory (ADVISORY), equity research (RESEARCH) and integrated communication (COMMUNICATIONS), providing clients with comprehensive, efficient tools for value-based management. Our key strength is our team, which brings together in-depth knowledge and broad experience in corporate finance, equity research, asset management, investment and M&A advisory and financial communication, as well as a passion for delivering optimal solutions. We have been present on Poland’s capital markets since the mid-1990s.